Our debate this year was hosted in collaboration with With Relish from the Headstuff podcast network. 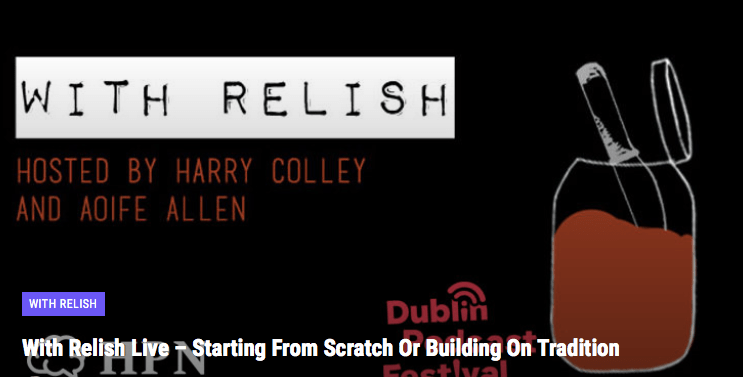 And was recorded live as part of the Dublin Podcast Festival. STARTING FROM SCRATCH OR BUILDING ON TRADITION: WHERE IS IRISH FOOD CULTURE TODAY?